Definition at line 12 of file ShellDimScreen.cpp. Definition at line 17 of file ShellDimScreen.cpp. Definition at line 19 of file ShellDimScreen.cpp. Definition at line 105 of file ShellDimScreen.cpp. Definition at line 23 of file ShellDimScreen.cpp. Definition at line 21 of file ShellDimScreen.cpp. 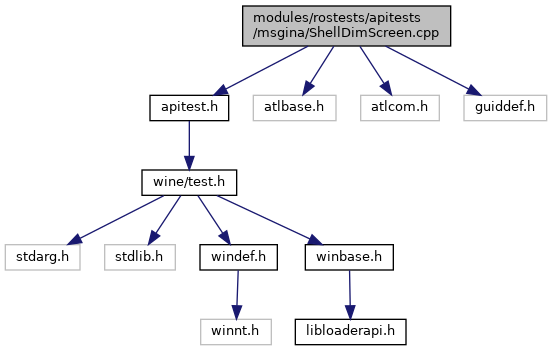 Referenced by CallShellDimScreen(), START_TEST(), and Test_Dim().